exchanged fire with the damaged HMS Shark and was brought to a full stop by a 4" shell. HMS Valiant fired and hit her with 6" fire. 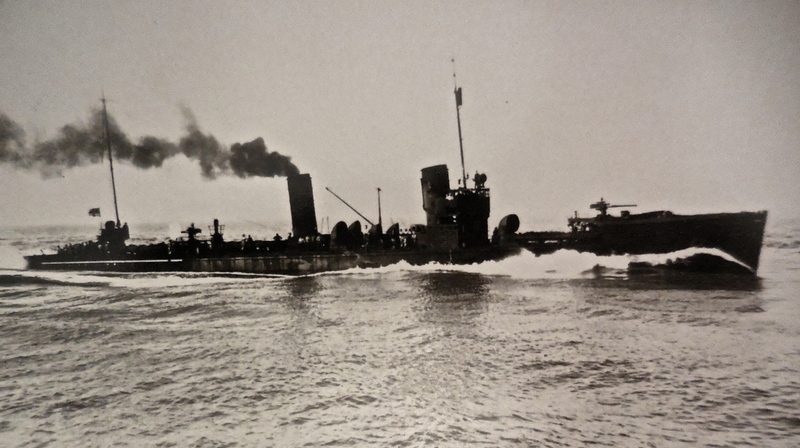 V.48 was sunk by fire from the 12th Destroyer flotilla. The sole survivor was Hans Robert Tietje who spent 14 hours in the water before being picked up by a Danish fishing boat. 2 shaft oil-fired geared turbines rating 24,000 - 25,000 shp.